The Center for International Forestry Research (CIFOR) envisions a more equitable world where forestry and landscapes enhance the environment and well-being for all. 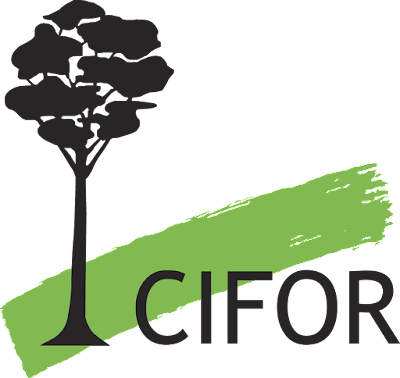 CIFOR is a non-profit, scientific institution that conducts research on the most pressing challenges of forest and landscape management around the world. Using a global, multidisciplinary approach, we aim to improve human well-being, protect the environment, and increase equity. To do so, we conduct innovative research, develop partners’ capacity, and actively engage in dialogue with all stakeholders to inform policies and practices that affect forests and people. CIFOR is a CGIAR Research Center, and leads the CGIAR Research Program on Forests, Trees and Agroforestry (FTA). Our headquarters are in Bogor, Indonesia, with offices in Nairobi, Kenya, Yaounde, Cameroon, and Lima, Peru. The graphic designer will take on short-term, product-based, assignments to produce international-quality publication design products. Tasks will be assigned to assist design and typesetting staff during high-volume periods to accommodate and support publications requests without delays and with highest quality. This position is a non-scientific position. We are looking for someone who has a significant experience in graphic designing, typesetting long technical documents and working with charts, tables, maps, photos and detailed annexes and bibliographic lists. Develop project timelines as required, deliver projects on time and to highest standards. Past professional experience working in English. Has creativity and takes initiative. Good interpersonal and communication skills, with fluent written and spoken English. This is a Consultancy position. This a home-based position but preferably in Bogor, Indonesia.